As part of its 45th anniversary activities as the owner of Castello Lanzun in Mensija, San Gwann in May last year, the Grand Commandery of the Castello (GCC) launched a crowd funding appeal among its membership. 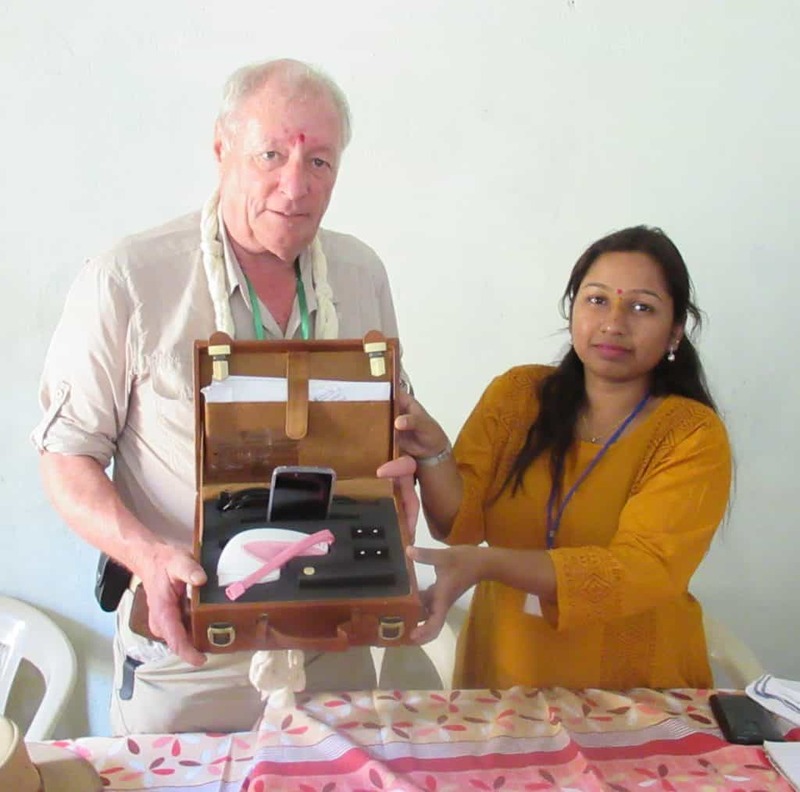 In a span of two months, this jurisdiction – which forms part of the Military and Hospitaller Order of St Lazarus of Jerusalem established in AD 1073 – collected enough funds to purchase and donate the first iBE device together with 2,000 cartridges to Women In Need (WIN), a UK Charity operating in Nagpur, India. 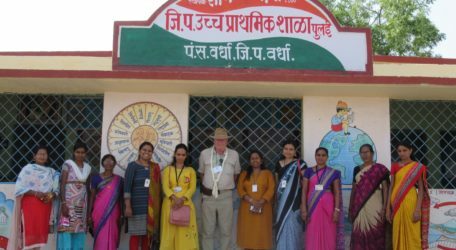 The charity has been founded by Ms Leah Pattison together with her colleague Usha Patil. Earlier this year, Ms Pattison was awarded an MBE by Queen Elizabeth II for her work with lepers in India. “We would like to thank the council and members of the Grand Commandery of the Castello (VO/1558) for their recent donation of £7,800 (sterling) for the purchase of an iBE device,” said Ms Pattison. 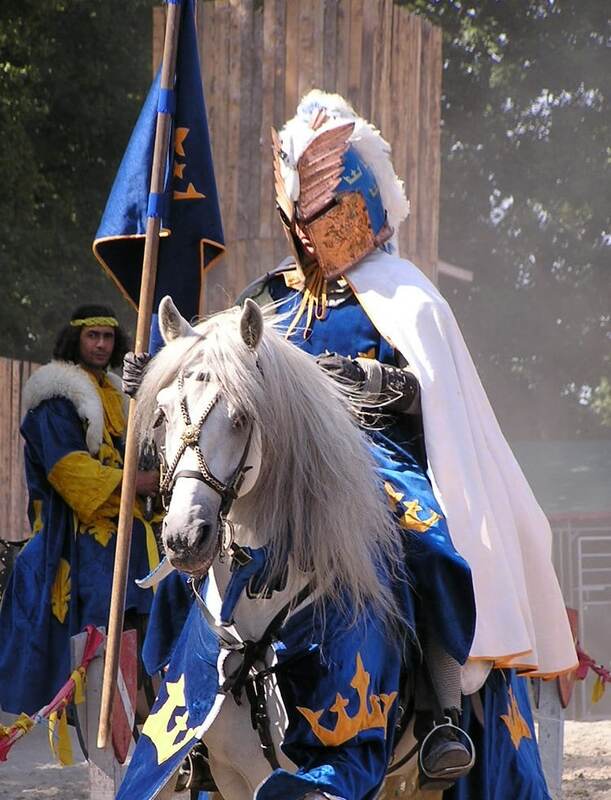 For the past eight years, WIN has been the recipient of support from the Grand Commandery of the Castello. Donations raised have gone towards a mobile primary health clinic in Nagpur’s urban slums; a small hospice for elderly leprosy patients at Dattapur; beds and equipment for abandoned women sheltered by WIN; an autorickshaw for the Hospice; the creation of a garden for abandoned women; as well as capital equipment such as computer, projector, screen, water filter and office furniture. Ms Pattison appealed to the public to support the Grand Commandery of the Castello (VO/1558) so that this Charity in Malta can further strengthen its mission to assist those afflicted by disease, neglect and abuse in Malta and to relieve the suffering of those with leprosy in India and Uganda.